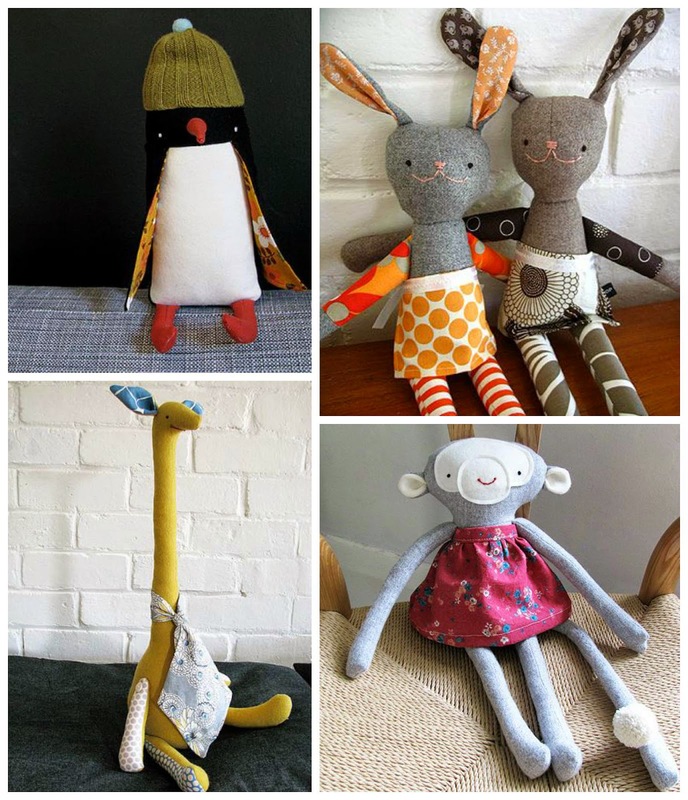 Felices peluches de Fiona Dalton. Happy softies by Fiona Dalton. Preciosa colcha log cabin de punto de Through The Loops. 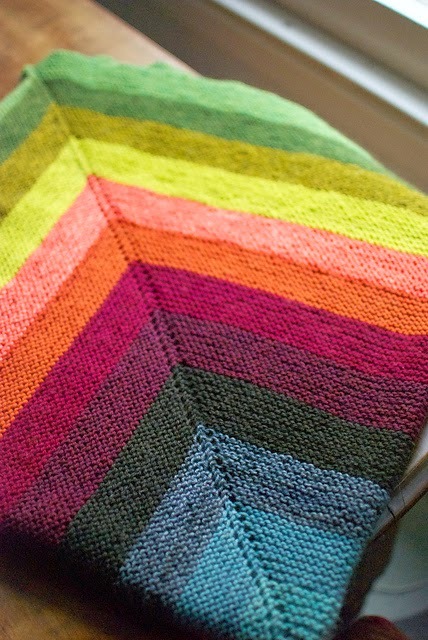 Nice log cabin knitted blanket by Through The Loops. Estupendo tutorial de Jessica Marquez para hacer este cuello Peter Pan bordado. En The House That Lars Built. 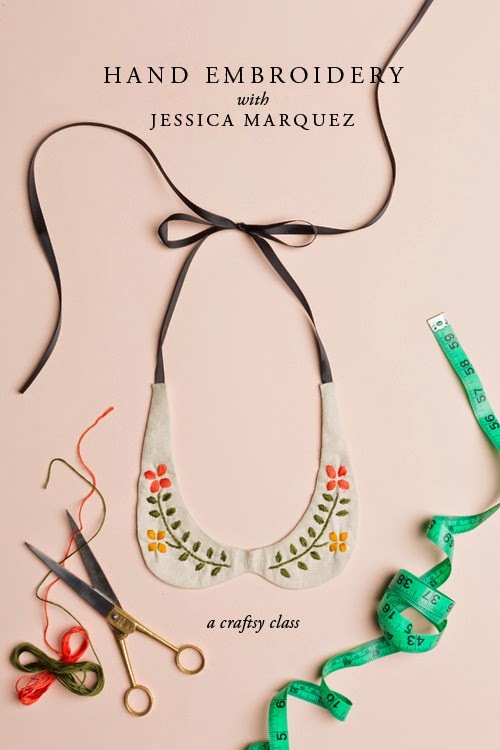 Great tutorial by Jessica Marquez to make this embroidered Peter Pan collar. On The House That Lars Built. Cáctus de piedras pintadas de Marty Ware. 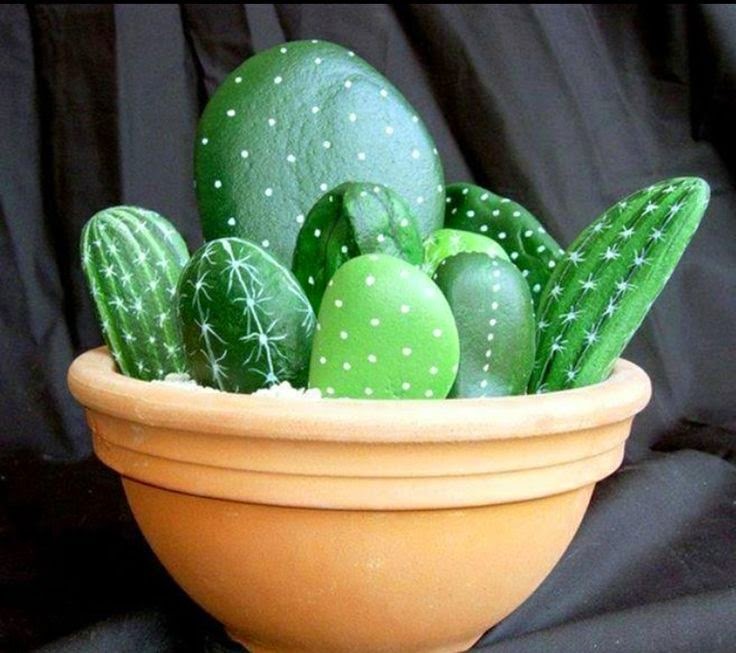 Painted rock cactus by Marty Ware. Tutorial de Cherry Heat para hacer estos hexágonos con flores. 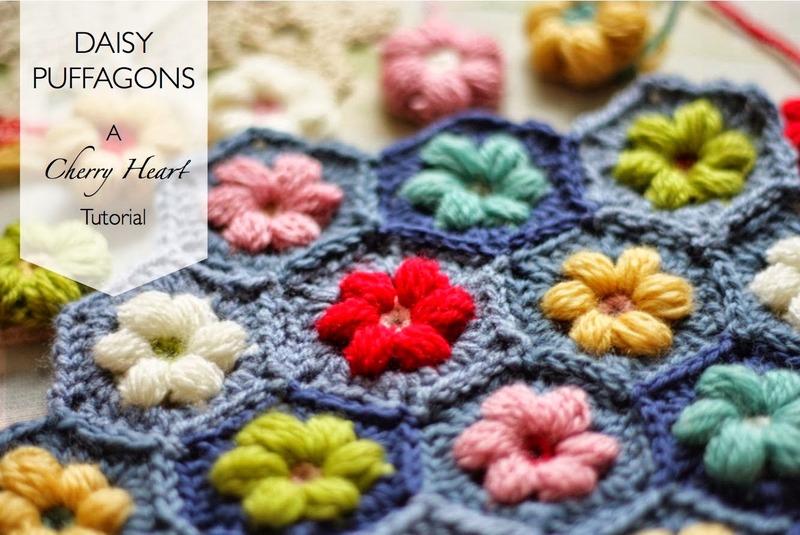 Daisy hexagons tutorial by Cherry Heat. Un toque de tul siempre queda bien, ¿verdad? Vestido de Shabby Apple. A tulle detail always looks cool, doesn’t it? A dress by Shabby Apple. 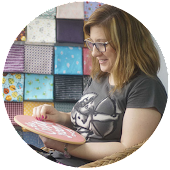 Amy Smart nos explica cómo hacer este cojín Dresden, un clásico del patchwork. 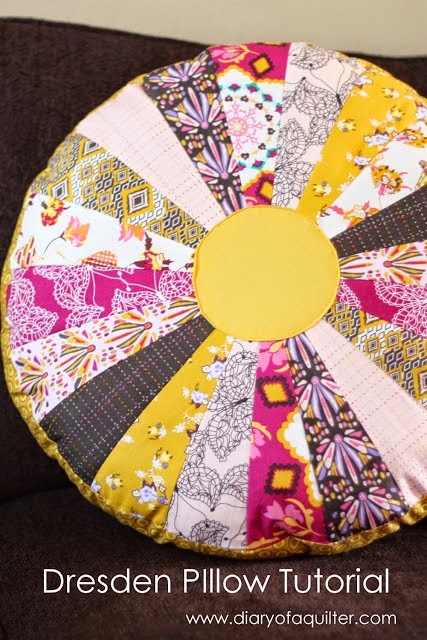 Amy Smart teaches us how to make this Dresden pillow, a clasic of patchwork. Si estas galletas de Sunshine's Kitchen están tan buenas como lo bonitas que son… ¡mmmm! Beautiful and –I suppose- delicious cookies by Sunshine's Kitchen.